Welcome to Roy Tolley, we are a family owned business that has been helping Colchester with their motoring requirements since 1960, we are the official Citroën, Peugeot and MG dealer for North Essex and are located in Gosbecks Road, Colchester. We pride ourselves in offering you the highest level of service, offering new cars, approved used and servicing as well as all of the latest offers. Please feel free to have a browse through our site, if you need us to answer any questions please get in touch and one of our friendly team will be happy to help. Our Service Department is here to look after your Citroen, Peugeot or MG vehicles. "This dealership was top notch! Matt Head went above and beyond to make sure I purchased the vehicle I was most comfortable with. He gave me suggestions and his advice, but was in no way pushy what-so-ever. After I decided on a car the process was absolutely painless. So quick and professional. I felt like an old golf buddy by the end of the whole process! 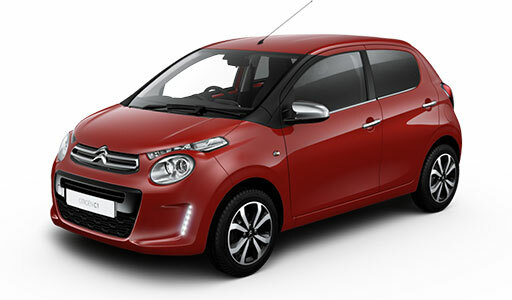 I would recommend Roy Tolleys (Matt in particular) to anyone who is looking for a new or used Citroen." 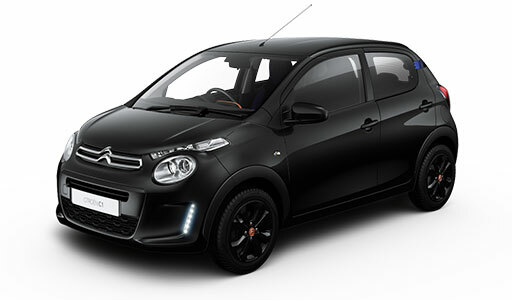 "We took delivery of our new Citroen C3 a week ago and have nothing but praise for the service we received from Roy H G Tolley Ltd. This is the second Citroen we have purchased from the garage in the last year - both from Matthew Head and nothing was too much trouble. Matthew is very professional and courteous and never makes you feel pressurised. Everyone we have come across at Roy Tolley including in the service department has been unfailing friendly and helpful and I would recommend highly." 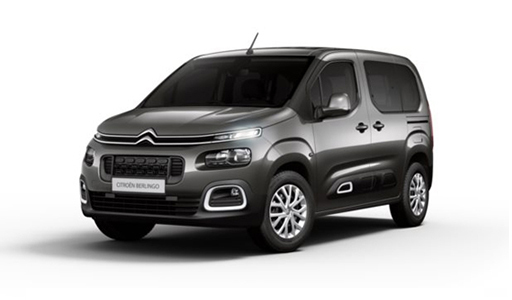 "Fantastic service, incredibly helpful, gave us an extremely fair price on the car we part exchanged (which was not a Citroen), very clean showroom. 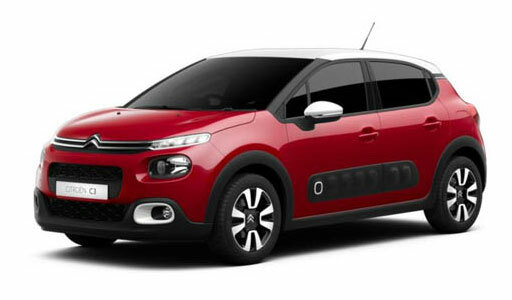 Would thoroughly recommend Roy Tolley et al to anyone looking to purchase any Citroen vehicle. Well done guys, top quality all round!!!!!!"